4th annual Clearwater Beach Uncorked – a Food and Wine Adventure! Clearwater Beach Uncorked is less than two weeks away. This delectable food, wine, spirits and beer event takes place at the elegant Hyatt Regency Clearwater Beach Resort and Spa. 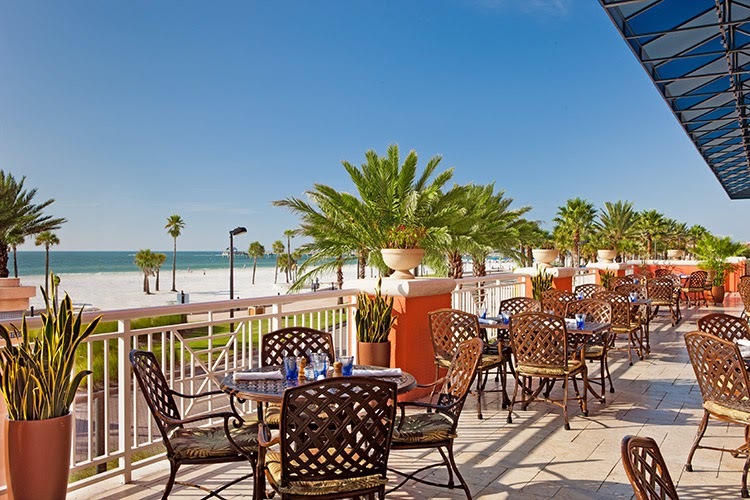 The Hyatt boasts great Gulf views and luxurious suites – truly a perfect setting for the event. Clearwater Beach Uncorked takes place February 7th and 8th, from 1pm-5pm each day. The event title sponsors are Brighthouse Networks, Publix, Hyatt Regency Clearwater Beach Resort and Spa, and the City of Clearwater. Some restaurants that will be represented are Shor American Seafood and Grill, Armiani’s, Ocean Flame, Crabby Bill’s and Datz and it sounds there there will be some fabulous food. Over 100 wines from around the world will be available for tasting, as well as craft beer and micro-brews. Sea Dog Brewing Company, Chateau Ste. Michelle, Keel and Curley Winery, and the Blue Point Brewing company are just a few of the wine and beer sponsors that will be showcased. Also, a portion of the proceeds benefit the USF Sarasota-Manatee College of Hospitality & Technological Leadership. Tickets are going fast, so grab your ticket here! Cheers and see you there! Disclaimer: I am being provided a media pass for the Clearwater Beach Uncorked 2015. All opinions are my own. Photos from Clearwaterbeachuncorked.com.